San Diego County home prices rose 6.6 percent in the year ended in September, said the S&P/Case-Shiller Home Price Index released Tuesday. It was easier for San Diegans as a whole to get a mortgage last year, including most minorities, but African-Americans still have a tougher time, yearly mortgage data released Thursday showed. San Diego home prices were up 0.3 percent in August from July, mirroring the national average, the S&P/Case-Shiller Home Price Indices released Tuesday showed. 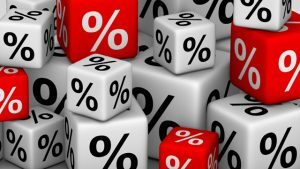 After last Friday’s strong jobs report, several officials from the U.S. central bank have signaled that it will likely raise its key interest rate in December. 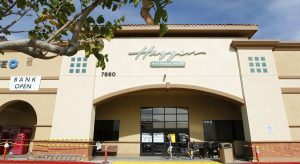 Twenty-five Haggen grocery stores in San Diego County could soon become a Smart & Final, Gelson’s, Albertson’s or something else. In an apartment building jammed with raucous college students off Collwood Boulevard, Nick Armogida has found peace.